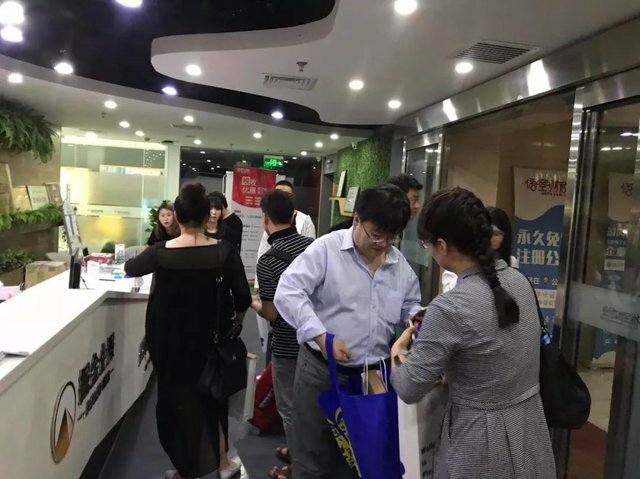 In the afternoon of 19th May, “Bitpie Ensures Safety towards the Future’’ offline exchange activity of Bitpie in China has successfully concluded. Thank you for your support. 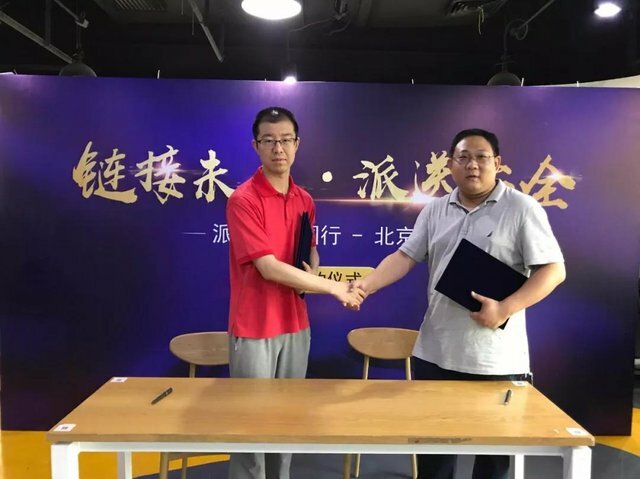 At the end of the activity, Pie wallet signed a strategic cooperation agreement with TRON aelf, and pie wallet will comprehensively support two main chains. The weather was a little cloudy, but it didn’t cover the ethusiasm of our friends. Everyone came very early. In the sign-in desk, all friends that parcitipated in this activity have received delicate gifts. 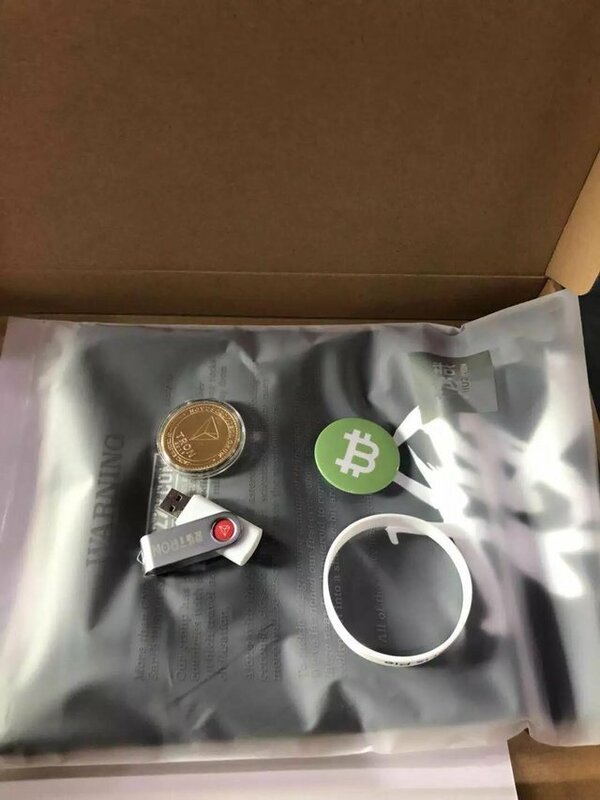 The gifts include well-designed T-shirts, wristbands, USB flash drives and so on. 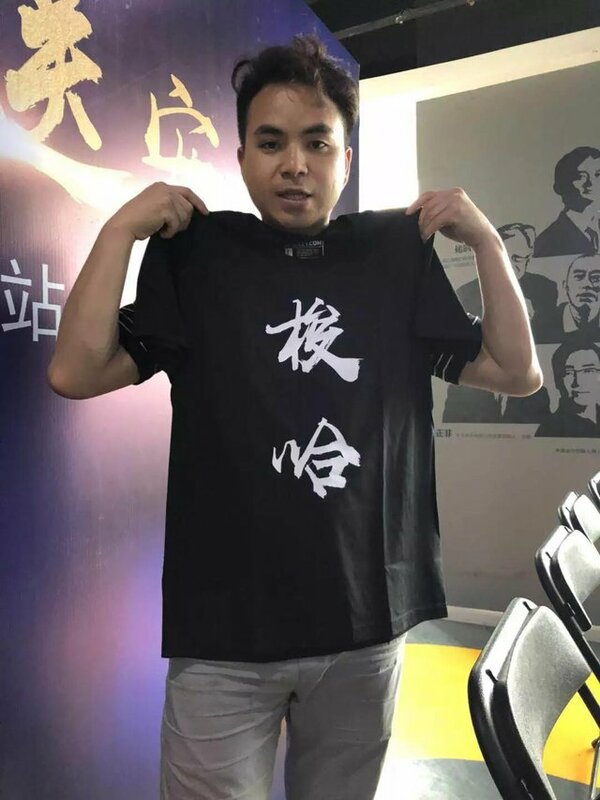 The design of T-shirts is very interesting, our friends can not wait to show it. Five card stud! It’s not only one way to play card, but also a vigor. The activity started! Kong Weiguo is Bitpie’s brand director and also our host today. 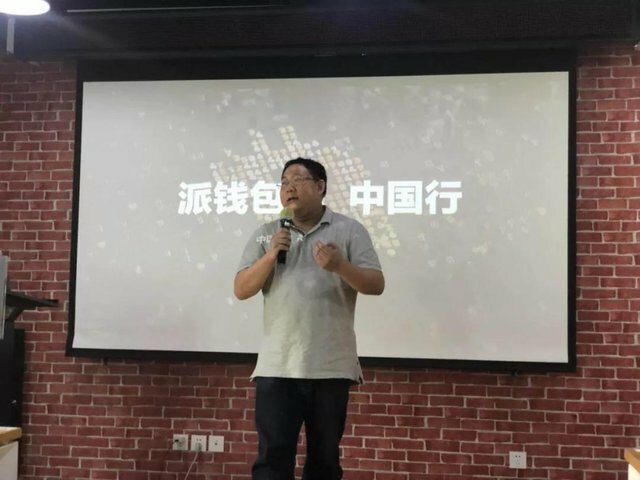 First, the COO of Bitpie Wang Chao gave a speech. Next, our handsome director of operation Guo Xiao(Guozi) made a speech. 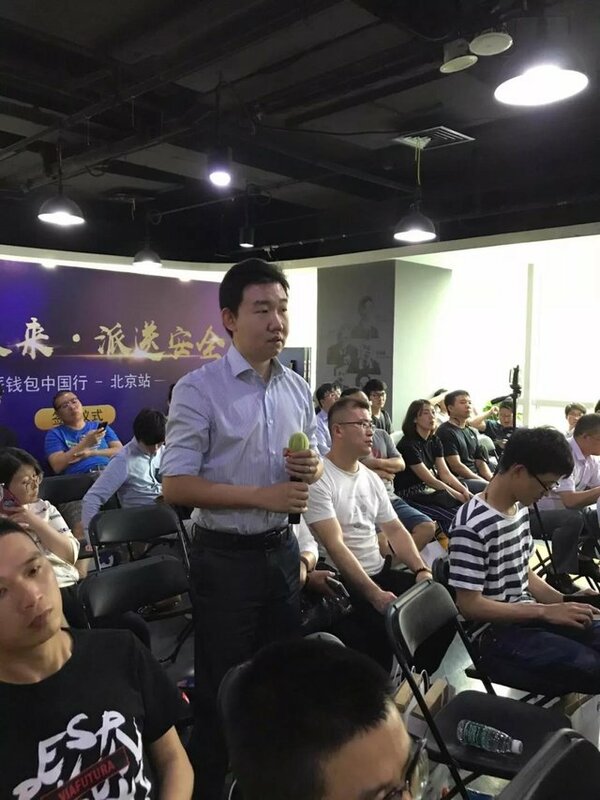 He said that currently users have more worries about the safety of centralization exchange, and the appeal to a decentralized wallet is getting stronger. 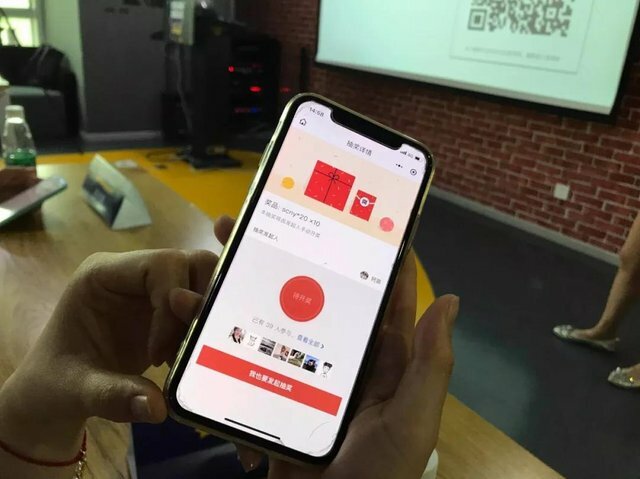 However, since there can hardly appears a product that can both ensure the safety of user’s assets and convenient trade, many users feel helpless when they has to use centralized wallets. 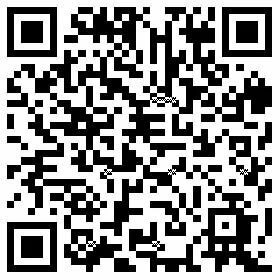 Pie wallet is a new blockchain asset wallet that has been developed by Bither team, Bither is the only domestic wallet recommended by bitcoin.org official website. Both Bither and Bitpie have a safekeeping of hundreds of billions of assets for users, and there is no technical error that causes token loses, Bitpie is leading in security protection. At the same time, Pie wallet has cooperated with expie.com, set up built-in exchange in the wallet, and initially promoted the idea of “meet users up with centralization while decentralized in trading process”, and solved the dilemma between assets safety and convenient trasaction. 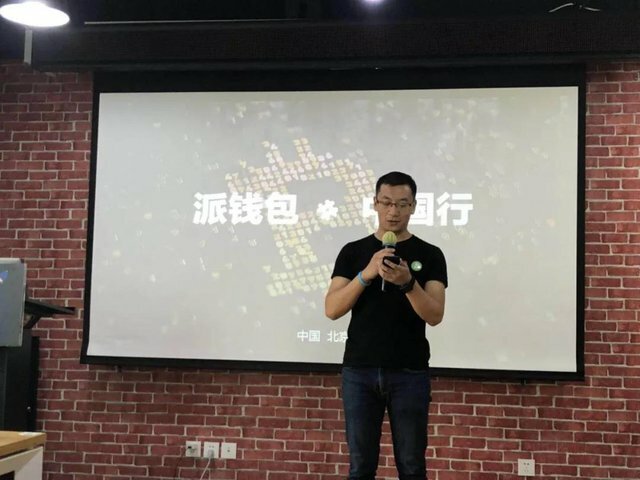 Then, manager of Pie wallet Japanese market Wang Yao made a speech that focused on the convenient functions, financial services of Pie wallet and Pie partners. 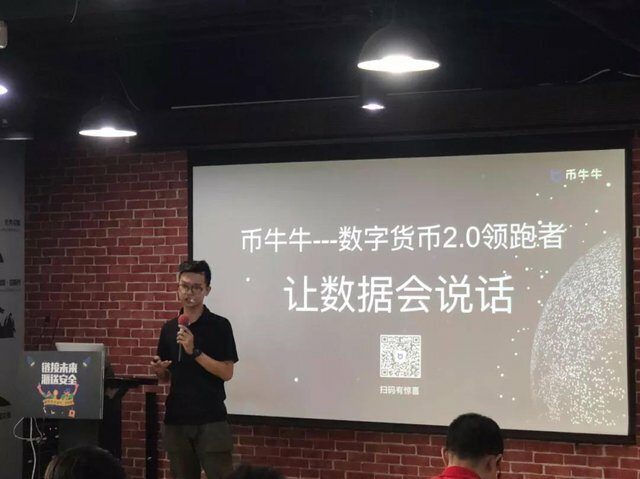 First, he introduced the Discovery page, OTC Trade, Instant Trade, Expie Exchange and so on of Pie wallet. After that, Wang Yao pointed out that "It's better to earn money after sleeping rather than staying up to stare at the market". 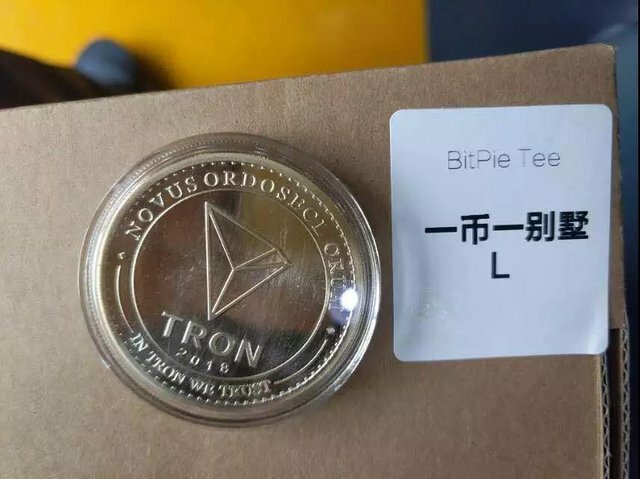 Digital assets investment has a large risk, many people suffered great lose because of frequent operation, instead, some "Buddha-like" users achieved great profits eventually. Thus, Pie Financial Plan provides financial services for lots of hot tokens and creates benefits of the growing price and number of tokens. Finally, Pie wallet has allowed the access of a lot of tokens, as long as you get access to the ecology of Pie wallet, you will find everything you want in Pie. Pie wallet has strong integration capabilities and will allow the access of more partners of the third party, users can conduct disposal and withdrawal, transaction, OTC trade more conveniently at that time, it's a very easy convenient for users and the user engagement will also be increased. 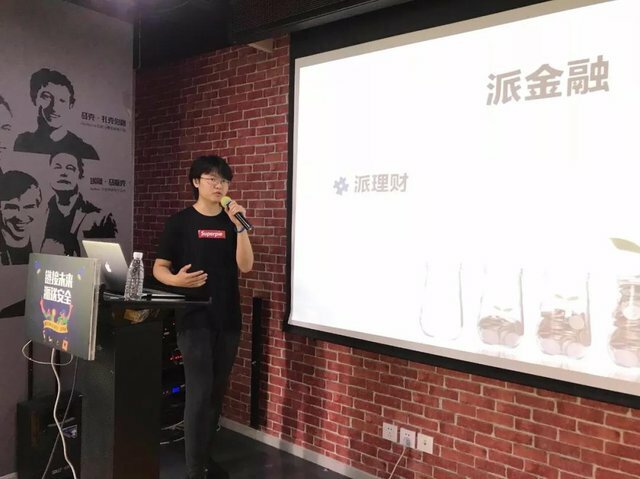 Bitpie brand director Kong Weiguo made a display and explanation of BITHD, a safe and convenient hardware cold wallet. 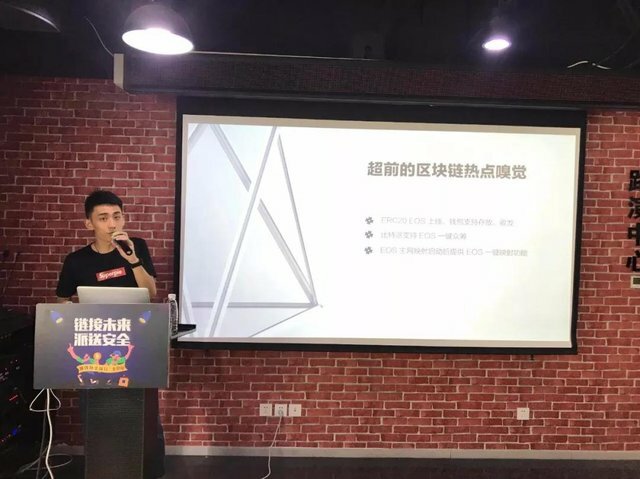 He mentioned that disposal and withdrawal in large amounts must to choose cold wallet, many users hasn't realize the importance and use pattern of cold wallet. Some people even think cold wallet is like a U shield, can only be used to assist operation and not for asset saving. 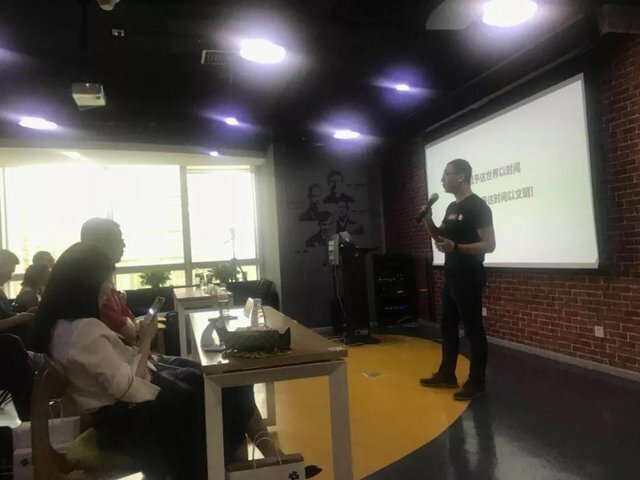 Kong Weiguo showed the users the operation of BITHD transferring which helped users feel the security of BITHD directly. 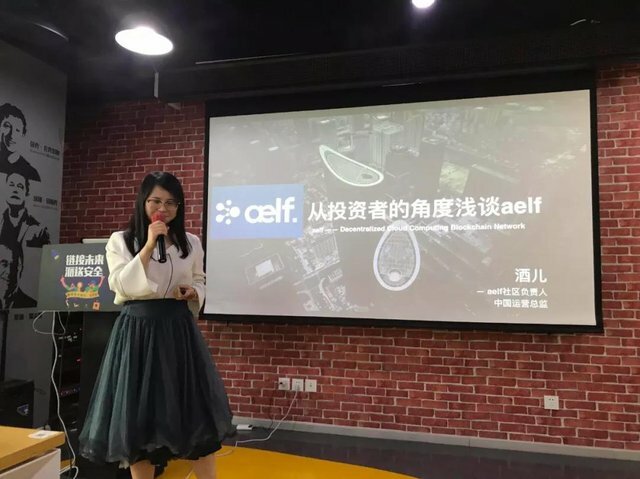 Our lovely director of aelf operation Jiu'er then made a speech, she addressed that "aelf has been making efforts to establish blockchain ecology, aelf has set up a innovation league in Singapore in 3rd May 2018, and this is a substantial progress, the innovation league is established to promote the innovation of blockchain technology in business, and to improve the social productive forces, so as to promote the cooperation in global blockchain field into a wider and deeper level". 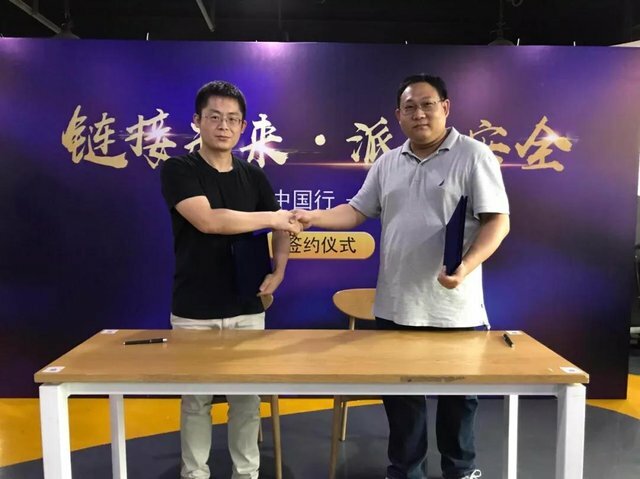 As the strategic partner of this activity, the operation manager of Coinbull also shared opinions with us. As a professional analysis software of market information, Coinbull always provides the best content for users. We held lots of lucky drawing activities and sent great gifts. Users asked the lecturers concerned questions. Friends that didn't leave the assembly room after the activity communicated with staff, we discussed lots of things about blockchain, the atmosphere was great. 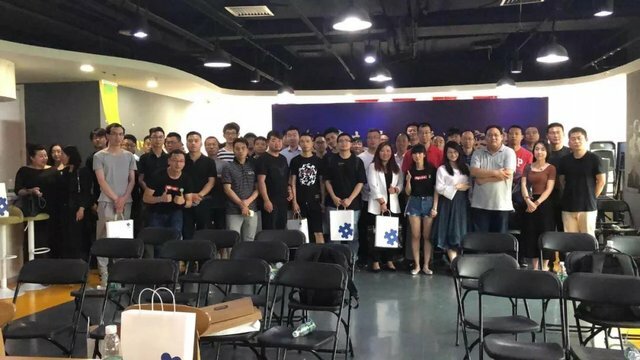 With your support and trust, Pie wallet heads to the second stop---meet you in Xiamen. Born out of Bither, Bitpie Wallet has a team consisted of experts of blockchain technology, IT services and financial industry. Based on our profound understanding of blockchain technology and rich experience in Bither operations, Bitpie Wallet strives to provide safe assets management and diversified blockchain application services for worldwide users, allowing them 100 percent control of their own assets while enjoying convenient trading and application services. We attach great importance to safety and have earned a good reputation through our strenuous efforts. It is based on this that the Bitpie Wallet-Bither developed by us was listed among the wallets recommended by bitcoin.org. The world is stepping up towards blockchain, a world somewhat difficult for us to explore. What we are doing now is trying to build Bitpie Wallet into your key towards this new world.